California metalcore act A Skylit Drive released a new music video for their latest single, “Crazy,” yesterday, and you can check it out after the break or over at Alternative Press. The song appears on their fourth album, Rise, released last fall on Tragic Hero Records. Pick up a copy of the CD right here. 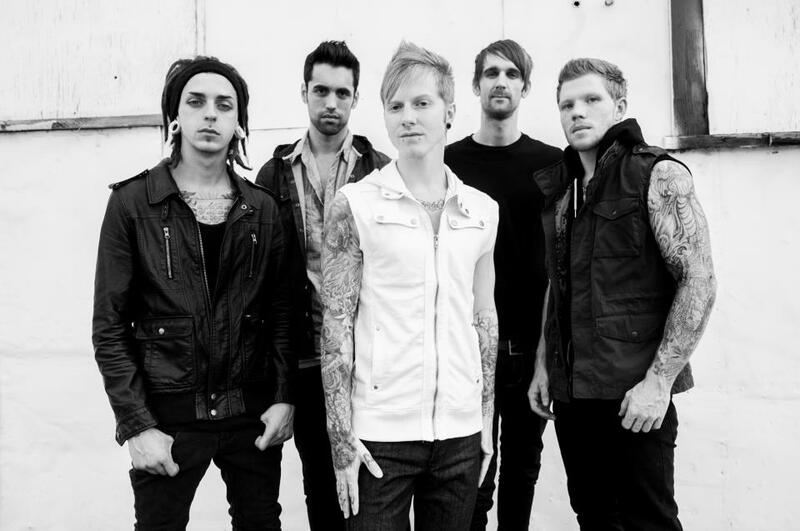 Tonight, A Skylit Drive will kick off their run on The Unconditional Tour, headlined by Memphis May Fire. The tour continues through March 27, and it will also feature sets from The Word Alive, Hands Like Houses, and Beartooth. The full list of dates is available below.